French Polynesia is made up of several groups of Polynesian islands, including the Society Islands, the Marquesas Islands and the Tuamotus. 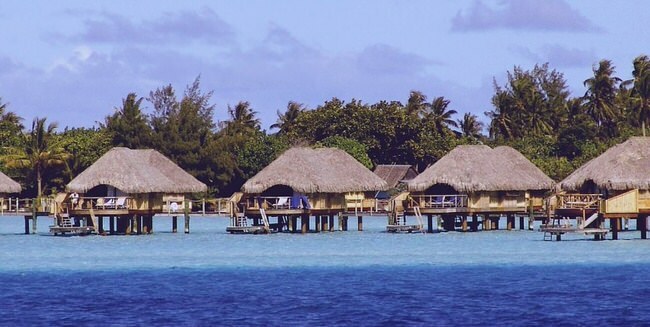 Tahiti, Bora Bora, Moorea, Raiatea and Tahaa are the most visited, but Huahine, Manihi. 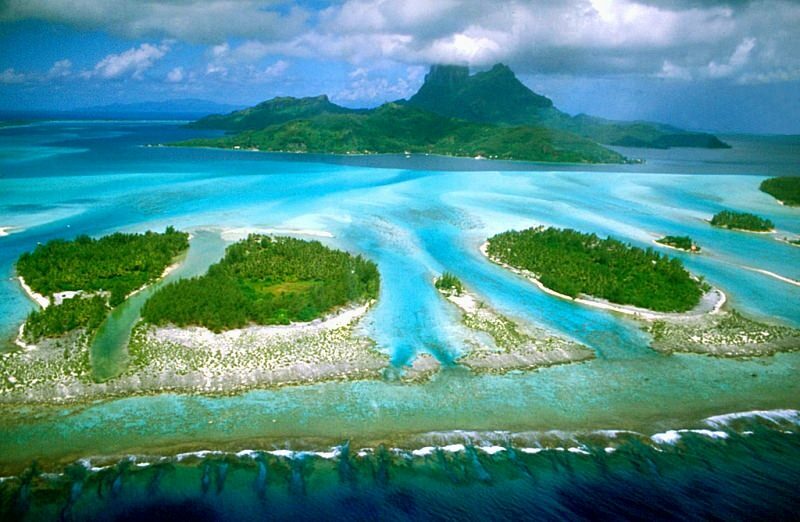 Tikehau, Rangiroa, Fakarava and the Marquesas Islands are also beautiful, especially the awesome lagoons inside the atolls that have every color of blue you can imagine, from aquamarine to cobalt blues. 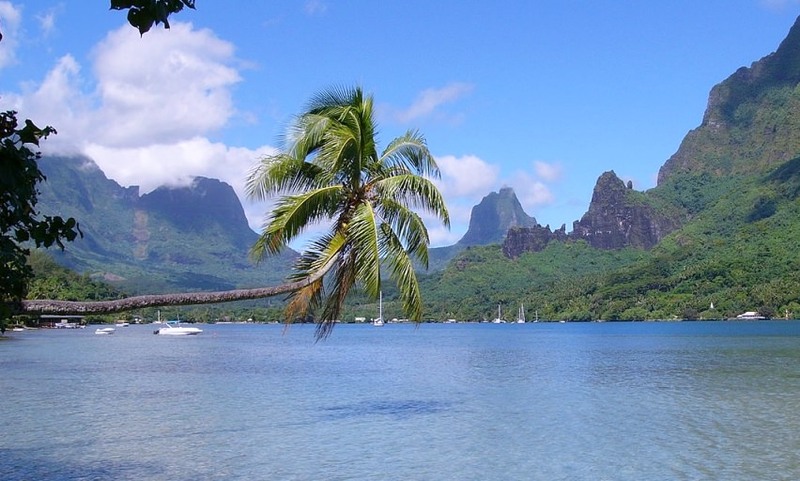 The islands of Tahiti, Moorea, Bora Bora and Raiatea and Tahaa have high jagged mountains covered in lush green tropical vegetation, with inviting pools beneath the hundreds of cascading waterfalls that abound in these extraordinary island. A little known fact outside of Tahiti is the incredible sports fishing that is available here. Unlike Hawaii and the Caribbean where you are lucky to get anything at all for a whole days fishing, here you most likely will be reeling in huge marlin, barracuda, Mahi Mahi, and dozens of other species of large fish as long as you can handle the rod. 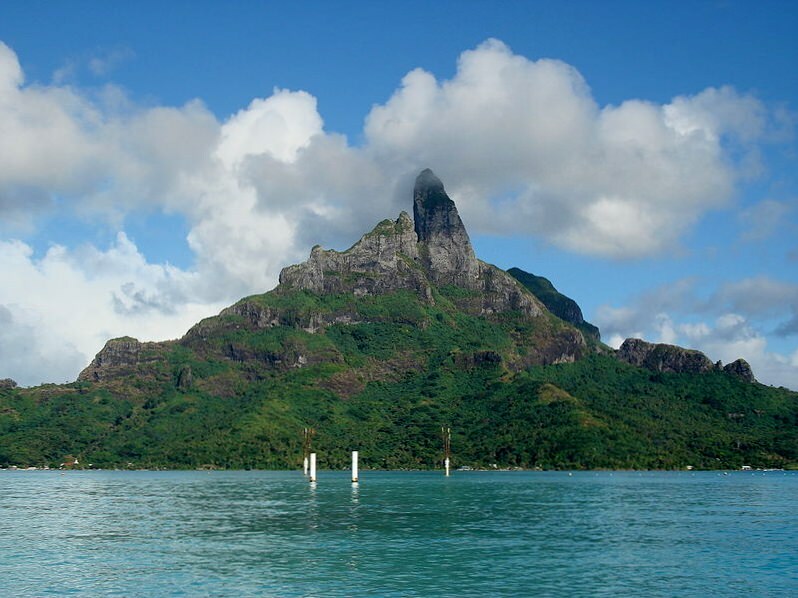 All international flights land on the Island named Tahiti and the Faa’a International Airport. From there there are flights to the other islands. A lot of tourists make the mistake of going directly to one of the other islands, missing out out on Tahiti’s spectacular scenery and attractions. 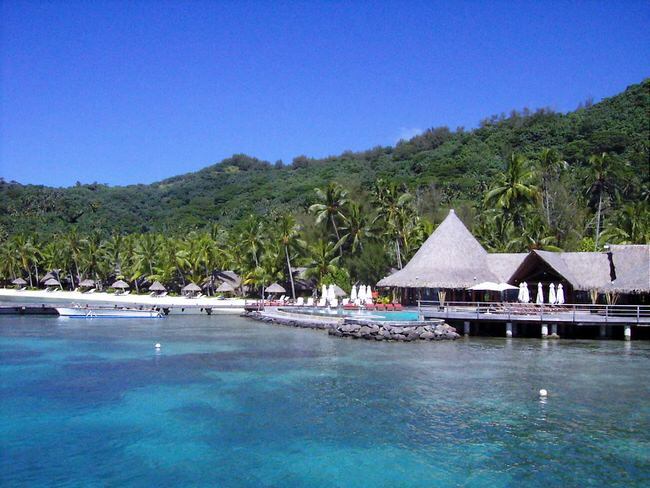 Honeymoons top the list of visitors, however more and more couple are getting married in Tahiti now that it is legal. Why not? Snorkeling, scuba diving, boating, surfing, hiking, exploring, biking, windsurfing, kite surfing and most of all relaxing on a blissful tropical beach under the shade of a coconut palm with your honey. Our agents visit Tahiti regularly and will be able to advise which islands will fit your needs and dreams perfectly after listening to you and hearing what you are interested in doing the most. Tahiti is only an 8 hour flight from Los Angeles. That’s just two movies, your meals and a nap. Call 1 415 827 4981 and we’ll connect you to one of our renowned Virtuoso Tahiti Travel Advisors who will custom make a dream vacation for you.